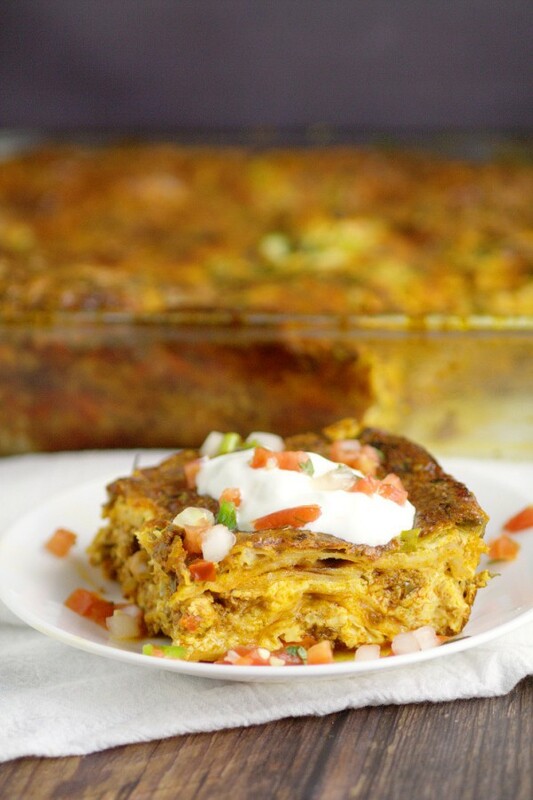 To see the recipe, just click on the link below each picture and it will zip you to the right place. 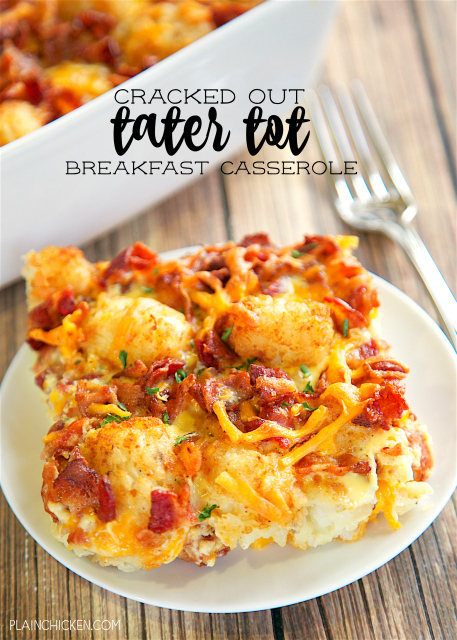 Cracked Out Tator Tot Casserole shared by Plain Chicken. 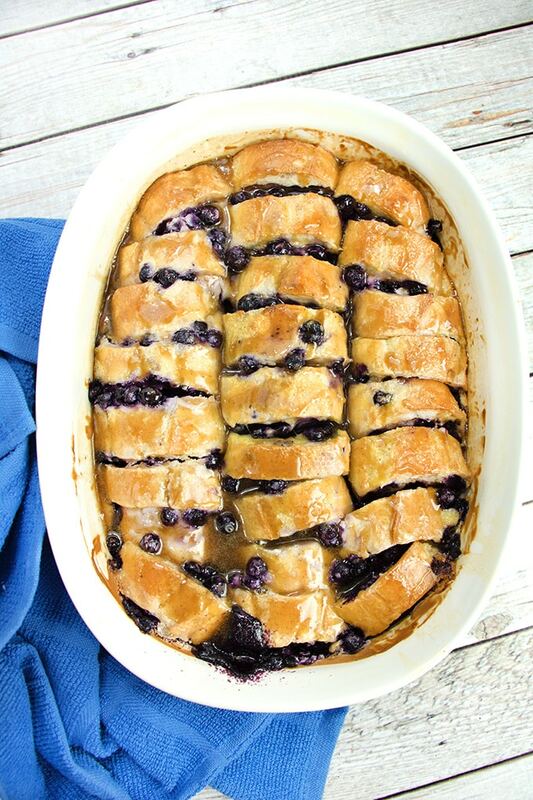 Blueberry French Toast Bake by The Salty Marshmallow. 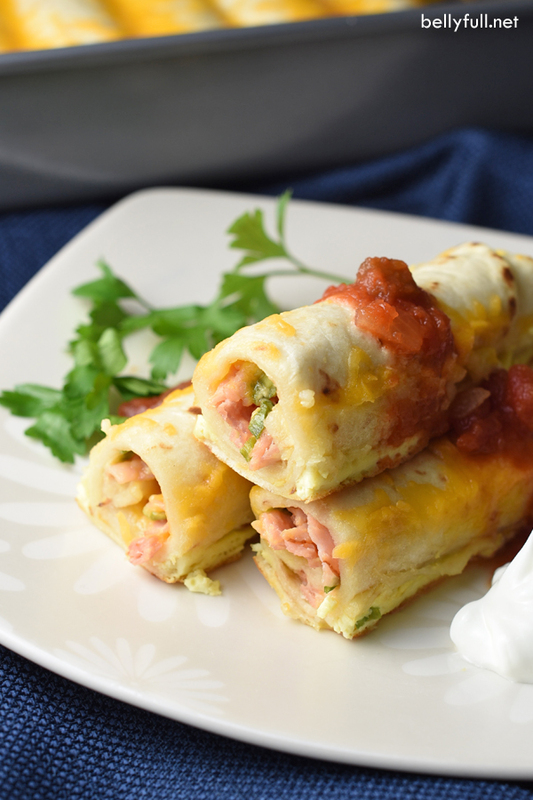 Make-ahead breakfast enchiladas by Belly Full. Mexican Breakfast by The Gracious Wife. 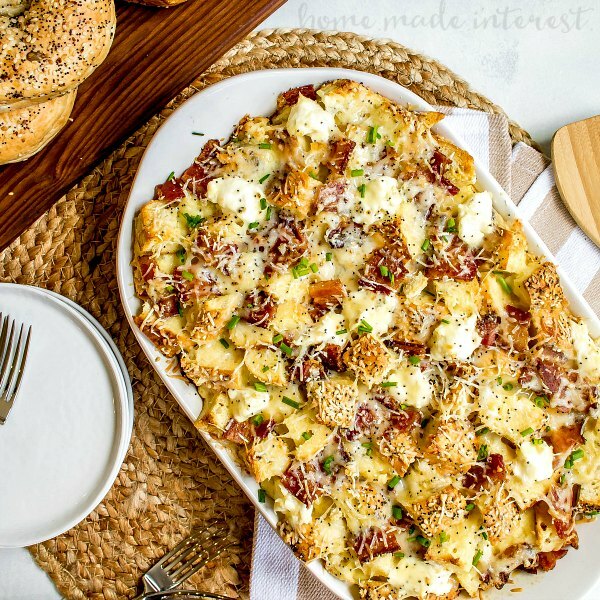 Cheese Blitz by Call Me PMC. 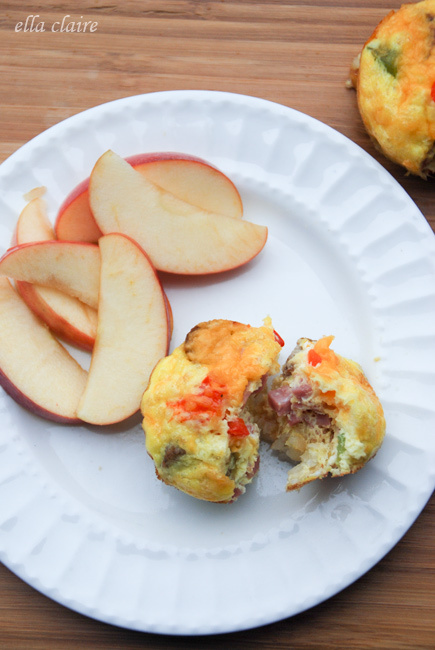 Delicious Omelette and Potato Breakfast Bites by Ella Claire. 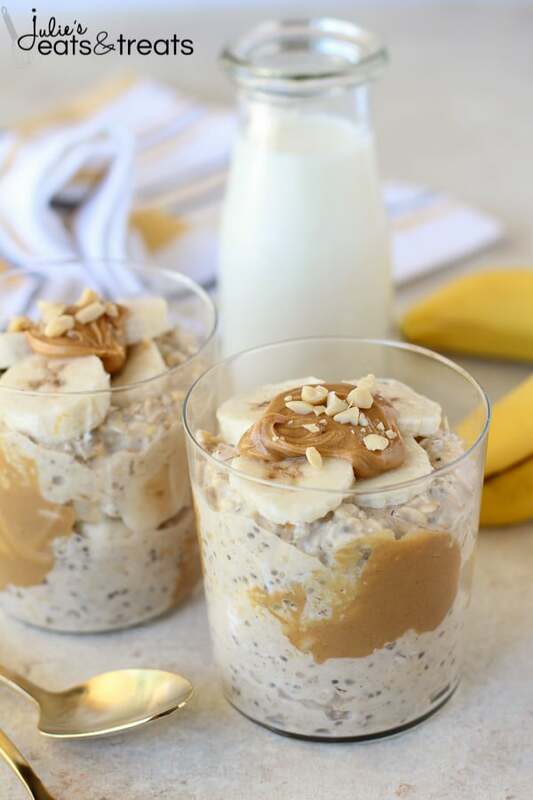 Peanut Butter Banana Overnight Oats by Julie’s Eats & Treats. 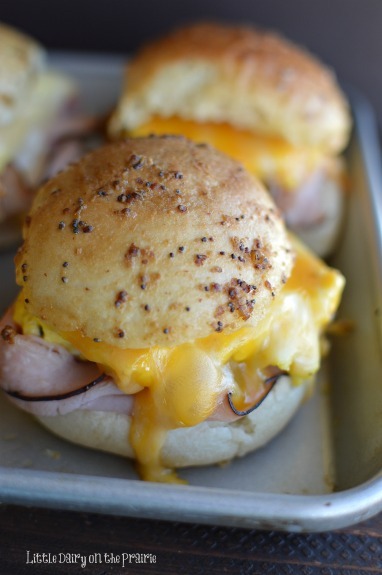 Hot Breakfast Egg and Cheese Sliders by Little Dairy on the Praire. 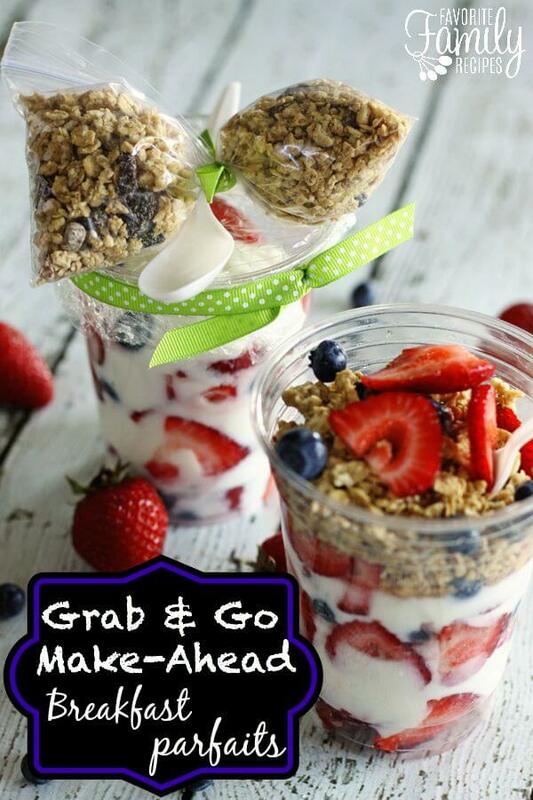 Grab and Go Make-Ahead Breakfast Parfaits by Favorite Family Recipes. 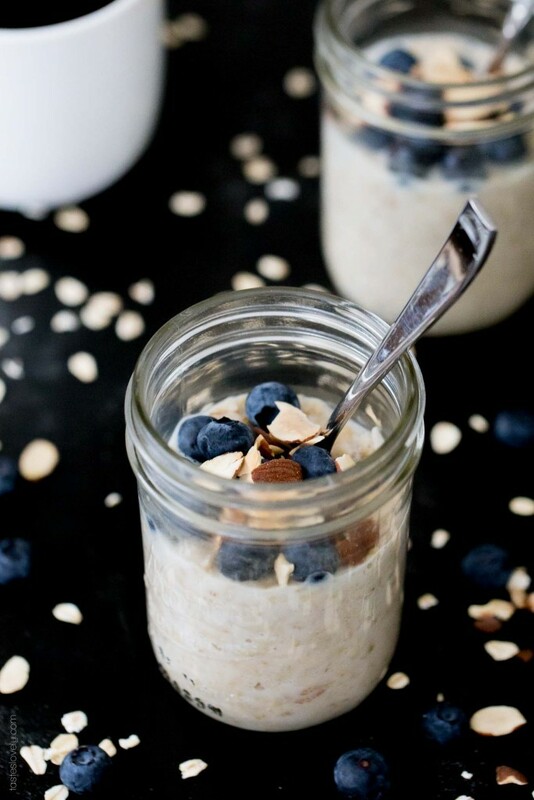 Vanilla Almond Overnight Oatmeal with Blueberries by Tastes Lovely. 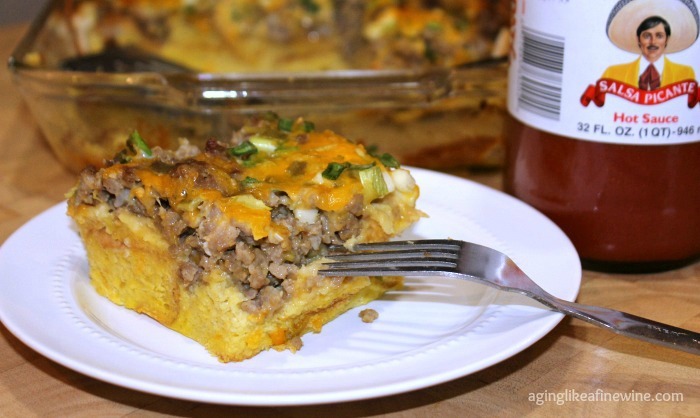 Ultra-satisfying sausage and egg breakfast casserole by Aging Like a Fine Wine. 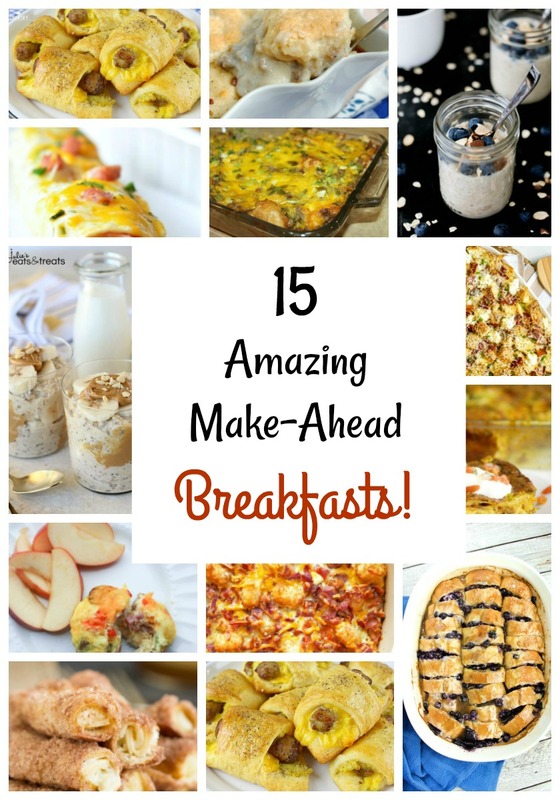 Everything Bagel Make Ahead Breakfast Casserole by Home.Made.Interest. 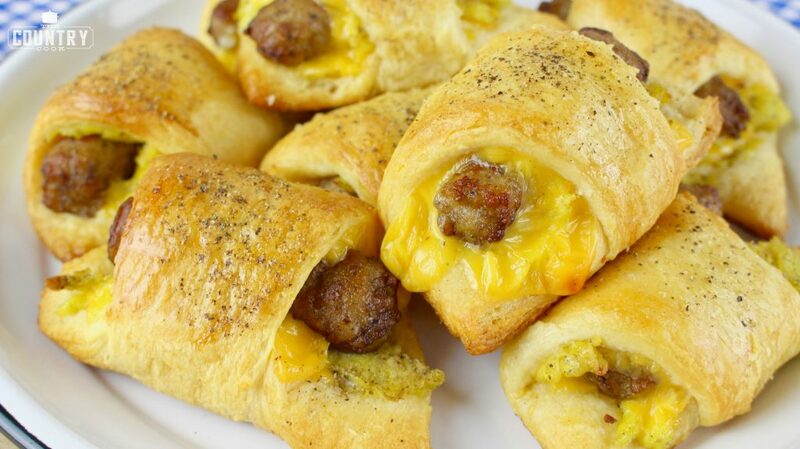 Sausage, Egg and Cheese Breakfast Rolls by The Country Cook. 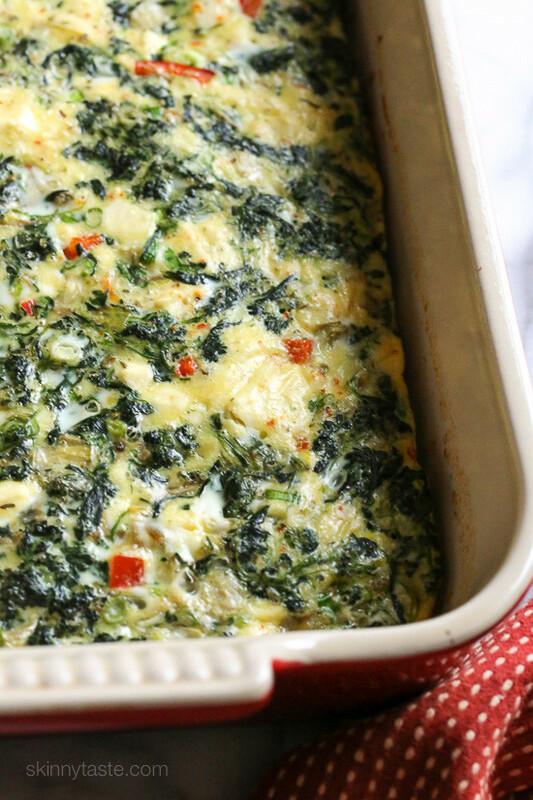 Spinach, Feta, and Artichoke Breakfast Bake by Skinny Taste. 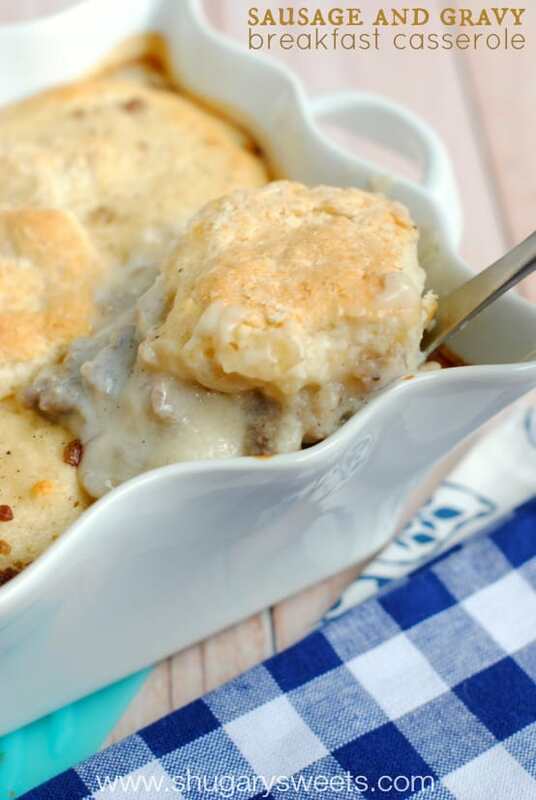 Sausage and Gravy Breakfast Casserole by Shugary Sweets. 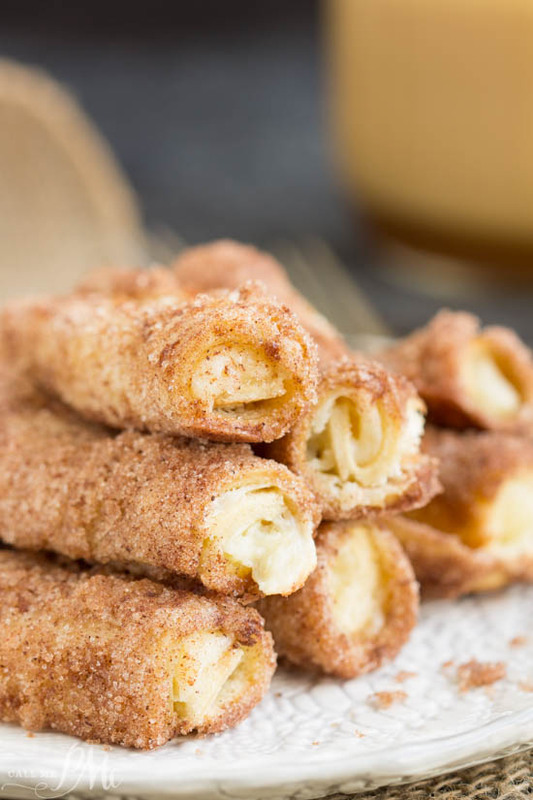 I hope you’ve found a recipe that sparked your interest for Christmas morning, I know I have. Enjoy your week and remember to take a little time out for yourself each day. Thank you for sharing some of your day with me! 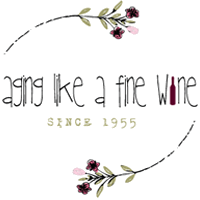 I’ll be sharing this post on link parties found on my “Where I Party” page!